We no longer offer IntelliStitch as an after-market upgrade. IntelliStitch is the industry leading stitch regulator since 1999. 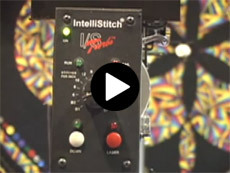 Our exclusive firing-stitch technology that reduces drag and prevents tares by forcing the needle to spend less time in the fabric on every stitch, our auto setup that learns the mechanics of your machines and automatically adjusts the system accordingly and highly accurate distance measuring encoders makes our stitch regulators the best in the industry. 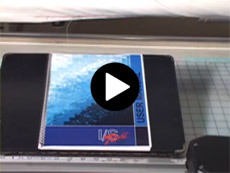 Nolting Quilting machines are the original manufacturer of long-arm quilting machines. Our stitch regulators are available on most of their models. Contact Nolting today to get your new quilting machine. We no longer offer In-Studio/Home installations.